Dude Perfect hit the road as they bring their amazing tricks, stunts and live battles to you! When these five friends uploaded their first YouTube video of them performing trick shots in 2009, they could have never have guessed what their stunts could turn in to. Fast forward 10 years and Dude Perfect have amassed over seven billion views and 41 million subscribers on the video sharing site. Now the five-piece are hitting the road, bringing their hilarious antics, amazing tricks and live battles to you! 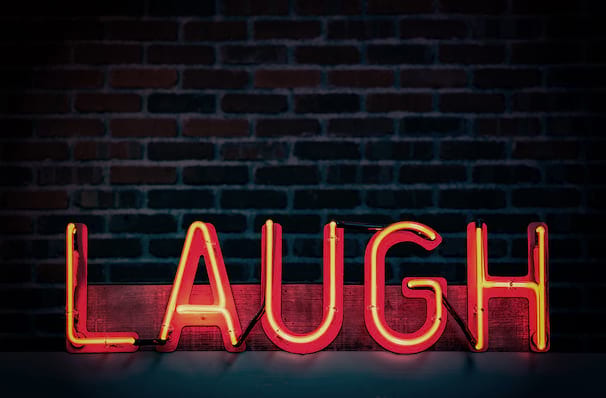 Made up of Tyler Toney, Coby Cotton, Cory Cotton, Cody Jones, and Garett Hilbert, Dude Perfect have become one the biggest sporting and comedy channels on YouTube. All former High School basketball players Dude Perfect use their skills to make the seemingly impossible possible, a talent that has seen the guys garner many Guinness World Records! Don't miss the guys as they head to your town in their Pound It Noggin Tour! 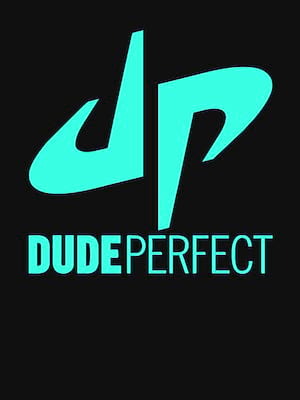 Seen Dude Perfect? Loved it? Hated it? Sound good to you? Share this page on social media and let your friends know about Dude Perfect at Toyota Center. Please note: The term Toyota Center and/or Dude Perfect as well as all associated graphics, logos, and/or other trademarks, tradenames or copyrights are the property of the Toyota Center and/or Dude Perfect and are used herein for factual descriptive purposes only. We are in no way associated with or authorized by the Toyota Center and/or Dude Perfect and neither that entity nor any of its affiliates have licensed or endorsed us to sell tickets, goods and or services in conjunction with their events.